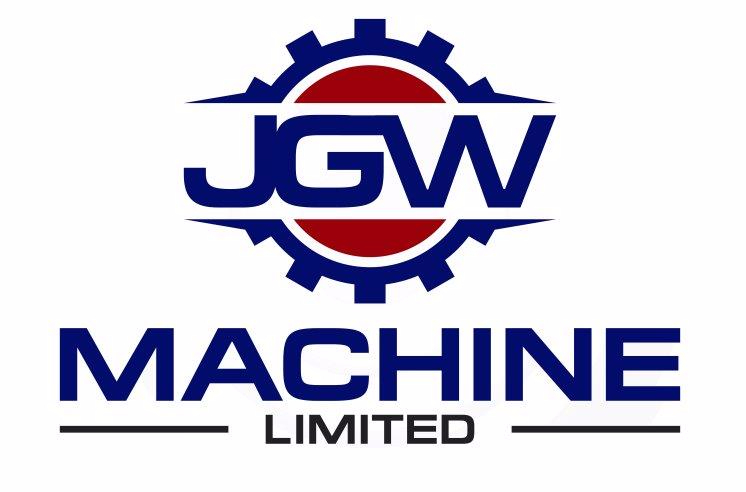 JGW Machine, the first acquisition by Tiercel Technology, was completed in the fall of 2009. It represents a cornerstone manufacturing investment for Tiercel. John G. Wilson Machine Limited is one of Ontario's leading metal fabricators and contract manufacturers. We manufacture a wide variety of metal components and assemblies for customers worldwide. Our clean, modern, highly automated 106,000 square foot facility is strategically located in South Western Ontario. Automated Assembly Inc., is owned and operated by Tiercel Technology. This diverse Company provides Contract Manufacturing of electro-mechanical devices for the Medical, Pharmaceutical, Consumer and Industrial markets. SnowBear Plows Inc. is the leading North American manufacturer of personal and light commercial snowplows and related accessories. We strive to create products with innovative features that make our customer’s recreational and outdoor working lifestyles easier. We pride ourselves on the quality of our products, as well as the superior service and support we provide to our customers and retail partners. To contact our sales group at Tiercel Technology Corporation click here. To find out more information about our acquisition strategy click here.